This weekend we will dive deep in a combined medicine which is in line with the ceremonies we have been doing the last half year and the ones that are about to come next. The combined medicine of the Whales and the Stars together with the Starlight and the Crystals on this earth, all are very much connected to the Pure Consciousness and with our Pure Being. 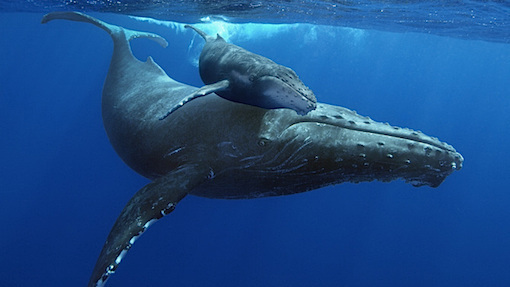 On Saturday we will do a lodge with Grandmother Whale who is coming from the Stars and is connected with the StarChildren and at the same time with the deep movements of the Ocean and the Earth mother. She will bring the medicine of ancient pure sound which moves through all existence. The Sound of healing, the sound of birthing, the sound of how everything is meant to be. This sound goes throughout all Existence and connect all. This makes the Whale a great teacher in Super-Awareness. 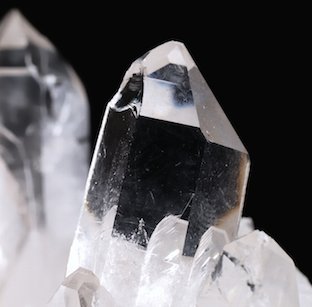 The Crystals represent the Purity on this earth and help us to step into the State of Purity of our being. We live in "the Age of the Awakening, and the age of awaking all the Crystals". 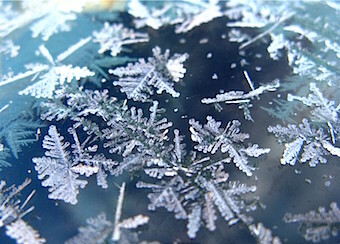 The Crystals pop up all over the world and bring back the original knowledge and the direct knowing. These ceremonies are deep and intense ceremonies. Nevertheless the groups of people are always a mix of very experienced people and people that are less experienced or even coming for the first time. The Sweatlodge invites everyone to truthfully dive into the ceremony and to do this without holding back- whether you are experienced or not, that doesn't matter. This willingness to set foot into the Unknown, gives Life the opportunity to take a step forwards to you and to transform you for the good of all. You are welcome to come for one ceremony or for the whole weekend. For the people that come for the whole weekend or for the Saturday it's possible to sleep in the Teepee or to sleep in your own tent from Saturday till Sunday.